Find out more about the man, the myth, the Fantasy Master Lothario (don’t abbreviate it!). 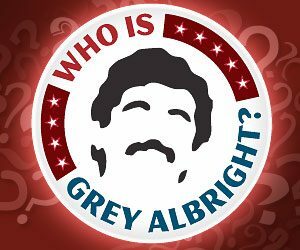 To read full intro, click Who Is Grey Albright? Go ahead! Don’t be shy.